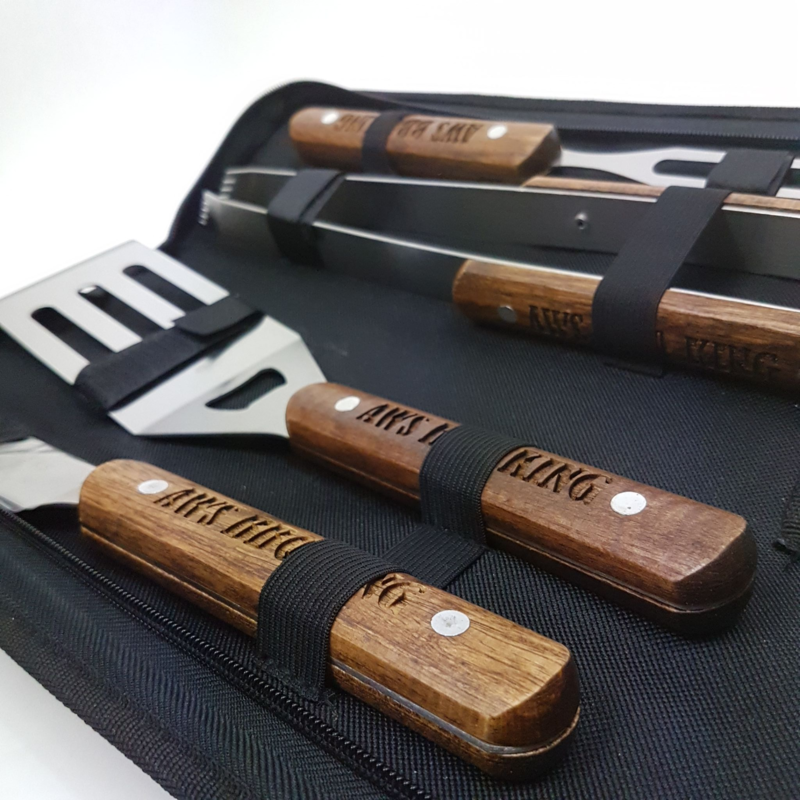 ⦁ Fully customize your text: This BBQ tool set can be personalised with a name, a unique message, memorable date choice, to make it the perfect gift for you or someone special, for any occasion. 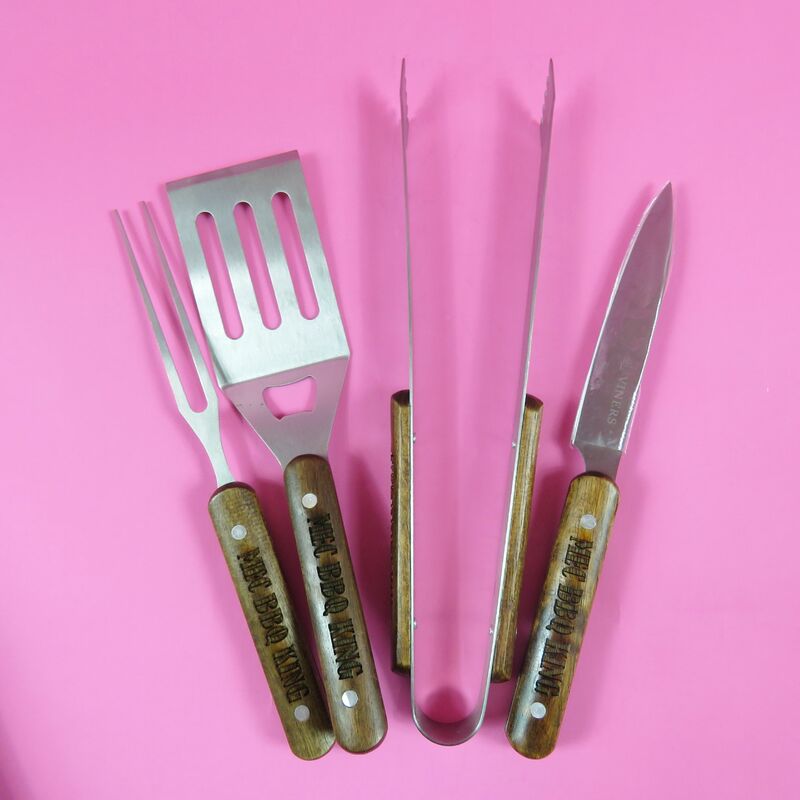 ⦁ Long Lasting: The BBQ tool set is engraved on using our amazing laser. 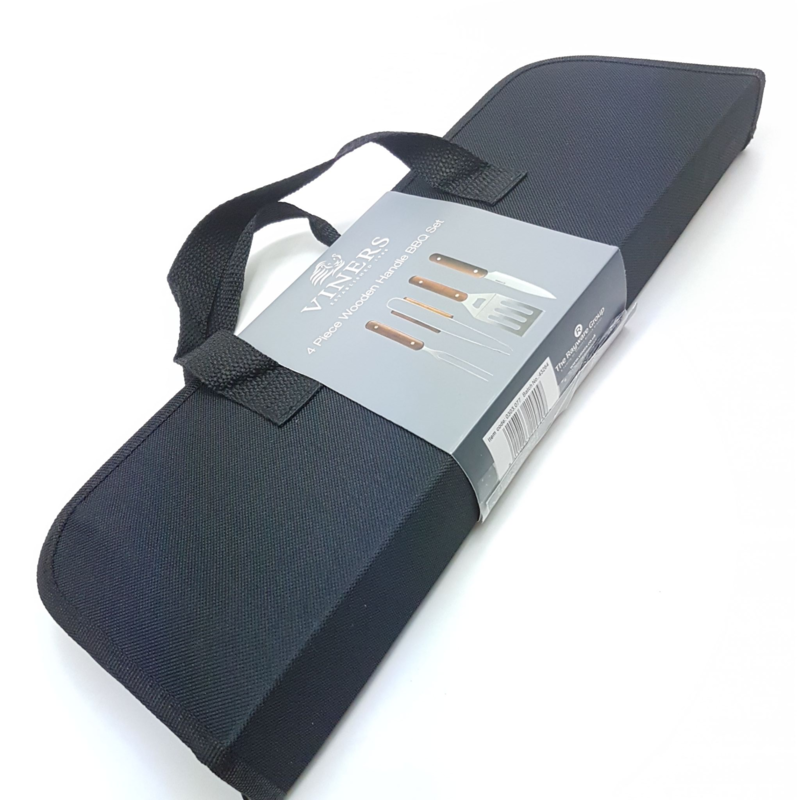 ⦁ BBQ tool set : This is the perfect gift for the chef in your life! Thinking of a way to say thank you to your favourite baker? Perhaps your're after a unique personalised gift that will last for years to come? Then look no futher. This is the BBQ tool set for you!